Margaret O'Mara's brother disappeared thirty years earlier, so when his last known associate is found murdered, O'Mara hires Chicago PI Paul Whelan to investigate. 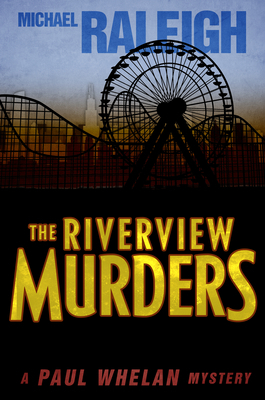 Whelan makes the rounds through seedy bars and dilapidated apartment buildings, discovering connections to a long-gone Chicago amusement park where another murder took place forty years prior. Soon, Whelan finds himself navigating his way through dark pasts, deep secrets, and a mystery that may cost him his life.